What are my Fair Housing rights? 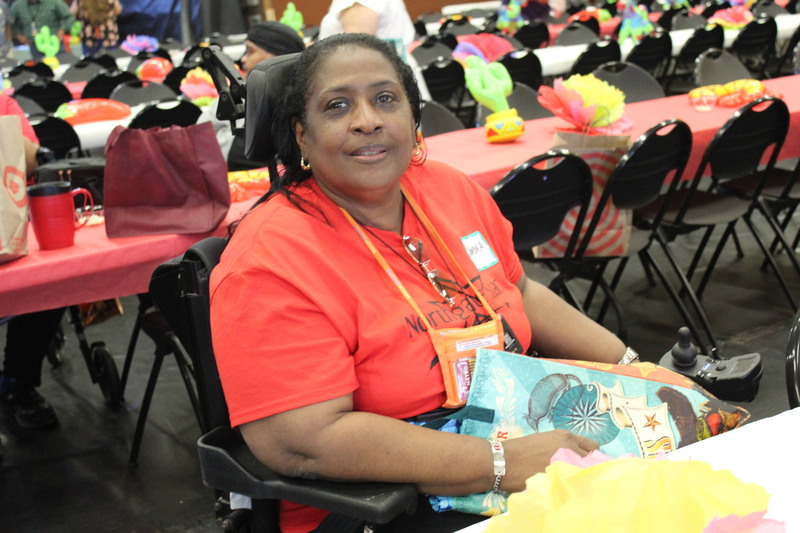 Federal and state laws provide that qualified individuals with disabilities shall not be discriminated against and shall be assured an equal opportunity to participate in the housing programs, activities, and services offered by the Housing Authority of the City of Austin (HACA). If you are disabled and wish to request a reasonable accommodation or if you have difficulty understanding English, please request HACA’s assistance, and we will ensure that you are provided with meaningful access based on your individual needs. If you or another household member are a qualified person with a disability, you have the right and opportunity to request a reasonable accommodation or reasonable modification at any time during your participation in HACA programs. A change in HACA policies and procedures. For example, a participant in the Housing Choice Voucher Program who is disabled requests to complete the annual re-examination appointments by mail. A change in location. For example, a resident with a disability residing in an HACA property requests a transfer to a wheelchair-accessible unit. A repair or change in your apartment. For example, a resident with a disability residing in a HACA property requests grab bars in the bathroom. Language needs. For example, a hearing impaired housing applicant requests the assistance of a sign language interpreter during an admissions interview. Who can submit a request for reasonable accommodation or modification? Any individual with a disability, or his/her designee, participating in or applying for any HACA program can submit a request. If a request for accommodation/modification is for a household member under age 18, the parent/legal guardian can submit a request. How do I request a reasonable accommodation or modification? While requests for accommodations can be written or verbal, HACA has a Reasonable Accommodation/Modification Request form that is provided to residents by HACA property staff upon request. A resident or applicant may also contact the management office at their housing property for information about requests. Your request is evaluated by the property owner. The evaluation of requests is an interactive process which may include written, telephone or personal consultation with you, your medical professional, and/or your designee. All requests are evaluated on a case-by-case basis. An accommodation must be both reasonable and have an identifiable and substantial relationship to the individual’s disability. If additional information or verification of disability-related information is needed, including additional medical verification, you will be contacted to discuss your request. HACA will approve or deny a request as quickly as possible. The applicant/resident will be notified of the decision within 30 calendar days after receiving all necessary information and documentation from the resident and/or appropriate verification sources. All decisions regarding requests will be communicated in writing, or if required, in an alternative format. Exceptions to the 30-calendar-day period for notification of the decision will be provided to the resident detailing reasons for the delay. If you wish to appeal the decision, you may do so, in writing, within 10 business days of the date the decision letter was sent to you. HAI Group’s Resident Scholarship Program – Deadline April 30, 2019. This scholarship is open to public housing and housing choice voucher residents. LEARN MORE. HAI Group’s Resident Scholarship Program – Deadline April 30, 2019. This scholarship is open to public housing and housing choice voucher residents. Last Wednesday of every month, the Resident Council will meet at Meadowbrook from 10am -11am. The last Thursday of every month, the Resident Council will meet at Chalmers from 10am - 11am. The last Thursday of every month, the Resident Council will meet at Chalmers from 10am – 11am. Last Thursday of every month, the Resident Council will meet for Rosewood/Salina from 11am to Noon. 4th Thursday of every month, the Resident Council will meet for Shadowbend / Man V / Man II from 11 am to Noon. The last Tuesday of every month, the Resident Council will meet at Bouldin Oaks from 1:30pm - 2:30pm. The last Tuesday of every month, the Resident Council will meet at Bouldin Oaks from 1:30pm – 2:30pm.